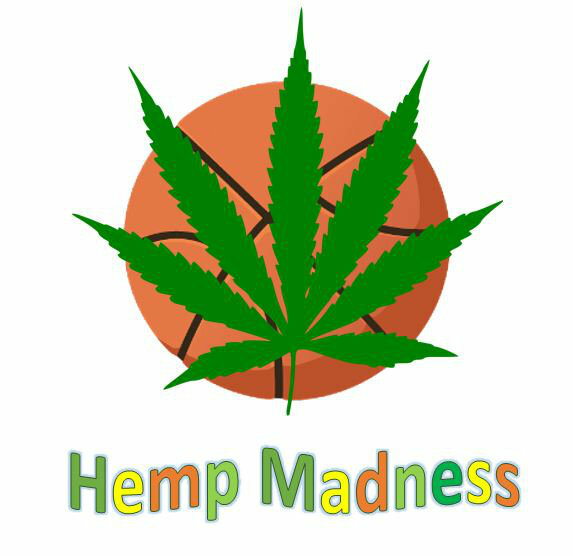 We're crazy about March Madness in Carolina so how about a warmup with a “Hemp Madness” Special Event Wednesday March 7th at 5:30pm. 5:30 pm: Mingle for a bit and try the world’s best hemp oil with your friends. Order some wine from Kurt or Justin at Cary's local and favorite wine store, The Wine Merchant. I'll provide some savory snacks. Here's a blog I wrote about my experiences with hemp oil. Let's connect in person on March 7th. This is a free event. Space in the bar area is first come first serve.